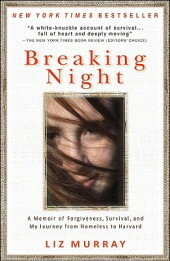 Songs of Blood and Sword: A Daughter’s Memoir. 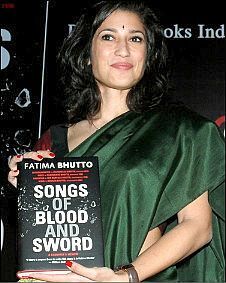 A book by Fatima Bhutto, daughter of Mir Murtaza Bhutto who was brother of ex-Prime Minister of Pakistan, Benazir Bhutto. Fatima Bhutto studied at Columbia University and the School of Oriental and African Studies at the University of London.